Sign. 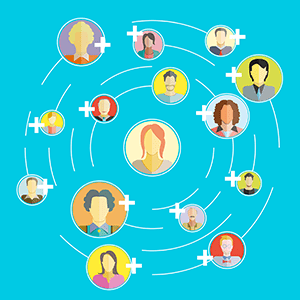 With this technology, you no longer have to wait until all parties are in the same location. There are three simple steps to Docu-Sign: upload the document, add additional parties, and send. Scheduling signing meetings around eve ryone’s plans can be hectic. Now, you can simply upload your document, include the appropriate parties (agent, buyer, seller, etc.) and send it along to be signed. It can be received on a smartphone, computer, or tablet, signed and sent back instantly—saving you time and keeping unneeded stress out of the picture. Technology helps the modern real estate agent communicate effectively, saving time, money and energy. 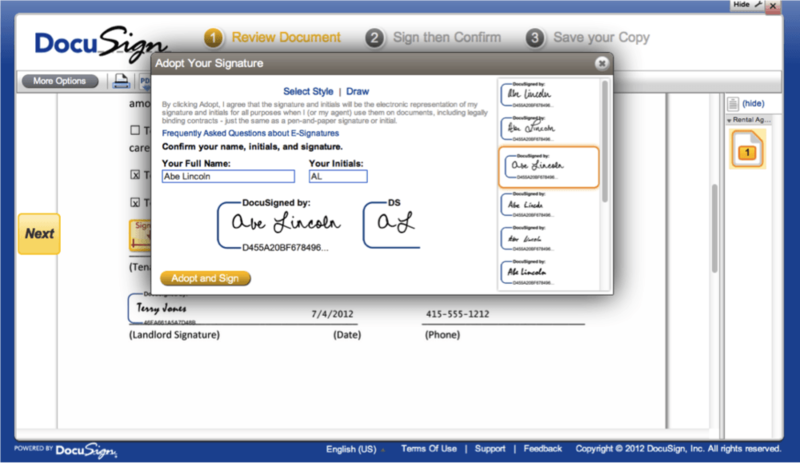 E-signatures are yet another tool that will help you work with the speed and efficiency. The time and energy you’ll save both your client and yourself will keep your clients satisfied and help you stand apart from agents using more traditional methods. According to the 2013 NAR Member Profile, “50% of Realtors® used e-signatures in the past year.” As previously mentioned, without updating your methods of communication, you’re going to fall behind the pack. 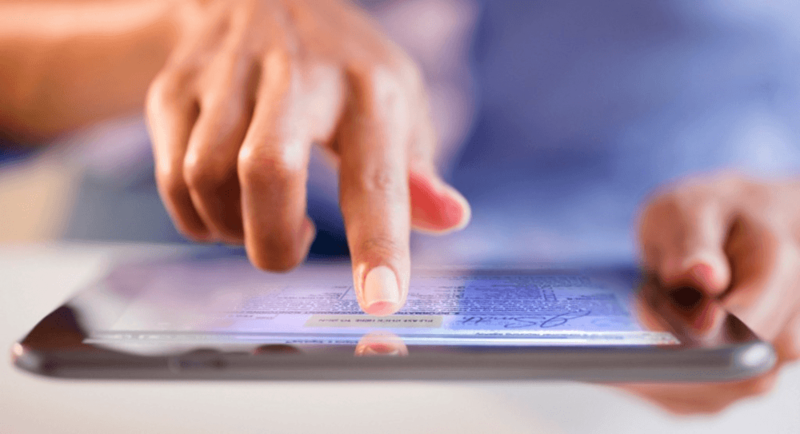 In addition to helping your competitive edge, using electronic signatures eliminates the need for scanners and fax machines, which are quickly becoming outdated technology. All you and your clients need to complete a transaction is a smartphone, which according to Business Insider, is something owned by 1-in-5 people worldwide. As with anything that involves legal and business documents, you want to be absolutely sure that what you are using is safe. Before implementing e-signatures, you should check out the NAR Field Guide to E-Signatures. It offers great resources for any questions you may have about the technology. 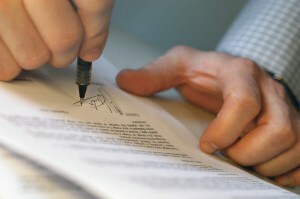 Realtor.com also offers some great advice on how to avoid bad e-signatures providers. While these tools are incredibly helpful, it is always a smart idea to do your research before using anything. What do you think, real estate agents? Are you one of the 50% of agents who utilize this great resource? Please leave us a comment to let us know what you think! I’m all about time management and give this a 10. Have been using for about 2 years.